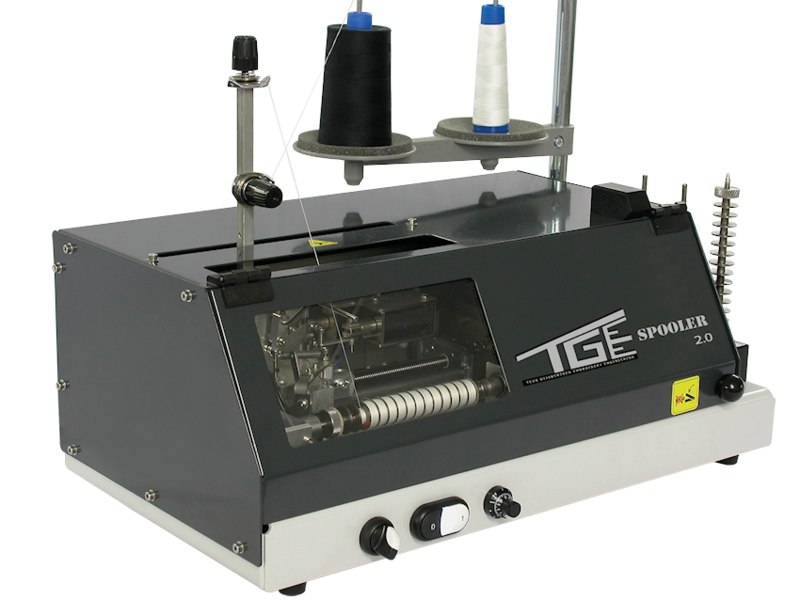 Teus Gijsbertsen Embroidery Engineering (TGEE) is a young and innovative company which is specialized in developing, producing and selling machines for the embroidery-, Textile- and Automotive industry. Whether you want to wind yarn on bobbins for your embroidery machines or you would like to cut Vliseline (Vlieseline) for your embroidery backings, all our machines have the same basic principal: long-lasting technics with simple handling. Our expertise is continuously thinking together with our customer from his production procedure into his wishes, so that we can come with a suitable solution. Most of our machines are custom made or adapted to the needs of the customer. Our machines can be characterized by their superior and patented techniques, established by more than 20 years of experience in the field of constructing machines as well as the embroidery industry.